Wind Band rehearse every Tuesday evening during term time from 7pm-9pm in the Jack Hylton Room. This group is a non-auditioning ensemble, although auditions may be held for principal seats. 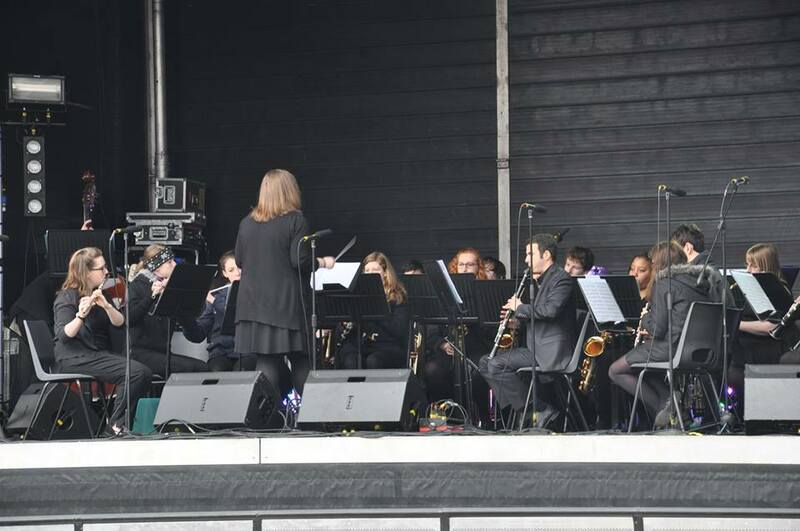 The band usually plays a variety of music from film and musical soundtracks as well as pieces written purely for ensembles to perform. In 2016 we performed during the opening ceremony of Roses and, in 2017, the band played a Chicago medley during the Ballroom Dancing Charity Showcase. In 2018, we worked with Lancaster University Theatre Group to put on a mini-musical of Beauty and the Beast. The Wind Band Reps for 2019/20 are Amrit Phull and Fiona Bower, who can be contacted via windband@ulms.org.uk.